The death of a loved one can be a painful and tragic experience, and not only for the deceased, but also for those left behind. When a fatal accident was caused by the carelessness, recklessness, or negligence of others, the deceased’s estate may be entitled to recovery for medical expenses, funeral expenses and for the conscious pain and suffering of the deceased. The deceased’s family members may be entitled to financial recovery for their mental anguish, emotional pain and suffering, and the loss of the society, companionship, comfort, protection, attention, advice, counsel, training, and guidance of the deceased, as well as compensation for the marital or parental care which the deceased would have been able to provide had he or she survived. Keith D. Saylor, Attorney at Law, located in Westminster, Maryland, provides strong legal representation for wrongful death claims. With more than 30 years of experience, Mr. Saylor has the knowledge and experience to assist with claims involving even the most complex circumstances. Whether your case involves a car crash, workplace accident or other situation, he will treat you and your case with the compassion and thorough dedication it deserves. He will skillfully handle every aspect of your wrongful death claim with the insurance companies and other liable parties, allowing you to focus on grieving for the loss of your loved one. Mr. Saylor is an accomplished trial lawyer who will skillfully advocate for you at every step, both in and out of the courtroom. 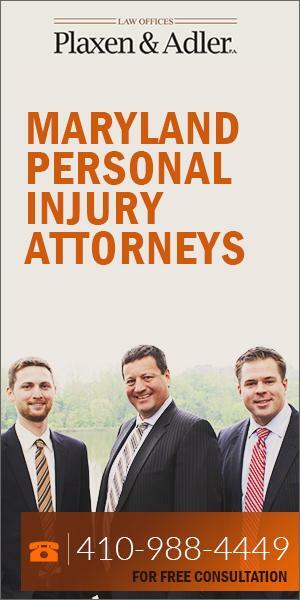 His goal is to help your family to obtain full, fair and just compensation for your loss.